Salicylic acid (SA) and root associated Pseudomonas fluorescens are known inducers of systemic resistance and influence plant defense responses including reprogramming of cellular mechanisms in response to biotic stress. However, integration of SA, tricyclazole and bioagent P. fluorescens in the integrated disease management practices is not clearly understood. With this rationale the present study was carried out to understand the effects of integration of an anti-penetrant tricyclazole, signaling molecule SA and P. fluorescens UBSPF-10 in modulation of defense cascades and enhancing suppression of Bipolaris sorokiniana in bread wheat (Triticum aestivum L.). Results showed that exogenous application of SA (100 mg L−1) alone and in combination with tricyclazole (750 mg L−1) and P. fluorescens UBSPF-10 significantly increased activation and accumulation of phenylalanine ammonia lyase (PAL), peroxidase, β 1,3-glucanase and chitinase activities in wheat leaves challenged with B. sorokiniana compared to individually treated and control plants. 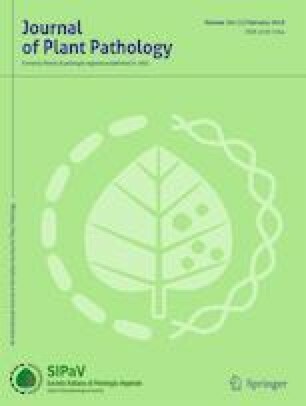 The influence of combined applications of SA, tricyclazole and P. fluorescens UBSPF-10 on lignin content in plant leaves was investigated and it was observed that the combined treatment resulted significant increase in the acid-soluble lignin content in wheat possibly leading to enhanced suppression of disease progression and severity. Furthermore, correlation analysis clearly indicated that enhanced accumulation of lignin in plant cells significantly reduces pathogen infection and invasion of tissue leading to reduction in disease development compared to other treatments. 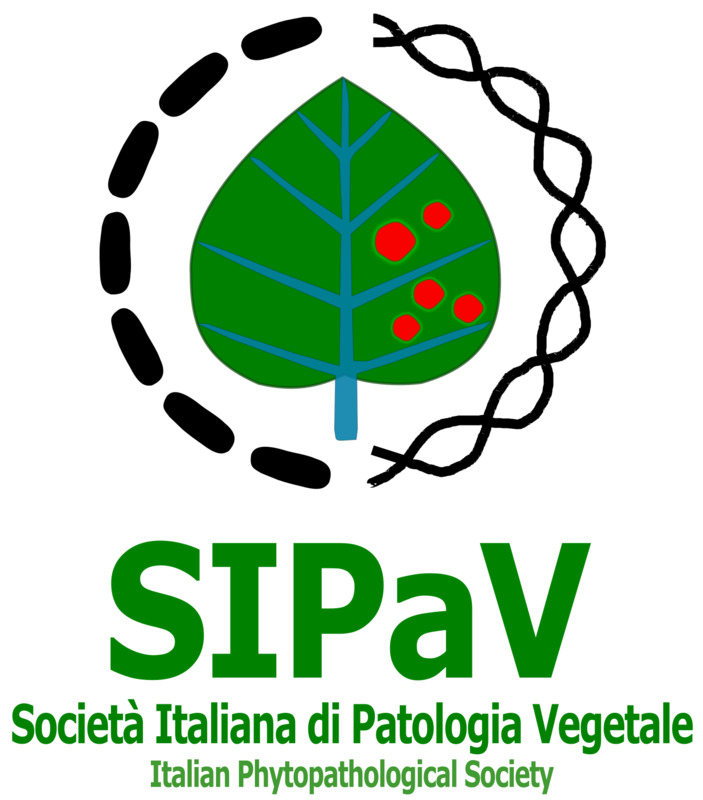 Therefore, it is concluded that combined application of SA, tricyclazole and P. fluorescens UBSPF-10 played an important role in suppression of B. sorokiniana development in wheat plants in a cooperative manner and thus, could be used in the integrated disease management practices of wheat. We gratefully acknowledge to Indian Council of Agricultural Research, New Delhi, India for providing financial support. We express our special thanks to Dr. Anil Kumar Saxena, Director, and staff of ICAR-NBAIM for providing technical support to carry out research work. Authors duly acknowledge the help extended by Sri Mahatam Singh, farmer to carry out the experiment on his own field. All authors have materially contributed in the research and/or article preparation. All authors have approved the final version of the manuscript.